Steak Frites with a succulent bone marrow! So yummy! Fried Yard Bird featured in the background, it was crisp, moist and juicy. Have you ever been to a restaurant that felt like home as soon as you walked in? Well, that’s exactly what happened to me as I walked into “Red Rooster,” in the heart of Harlem, NYC. It’s just a hop, skip and a jump from the legendary Apollo Theatre and The Lenox Lounge. This hot spot owned by renowned Chef Marcus Samuelsson, oozes sexiness in every aspect. The menu, music, decor, people, and atmosphere are what makes this venue alluring. It boasts modern elements with a touch of retro “old world” Harlem. Perhaps it was the lighting? I felt like I was in a historic sepia photo. Their menu is a direct reflection of neighborhood culture. The dishes are created with local ingredients, and a twist of Scandinavian flair, celebrating Chef Samuelssons Swedish roots. Red Rooster captures the true spirit and essence of Harlem, a special place entrenched in art and history. This restaurant has made a positive impact on the Harlem community, as it serves as a place of education by providing cooking classes and featuring local works of art. 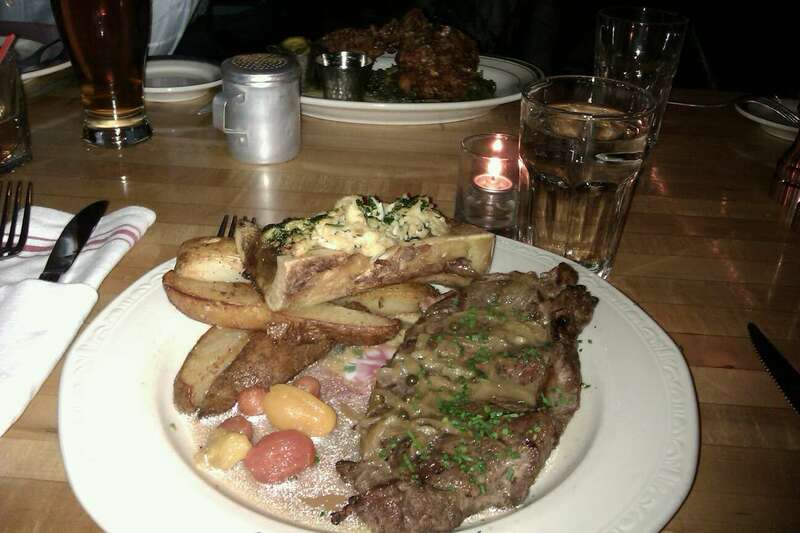 Valentines day is around the corner, and I think Red Rooster is the perfect place for a romantic dinner date. Make a reservation, though (hard to get a table any night). You must check it out.